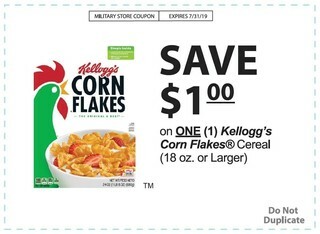 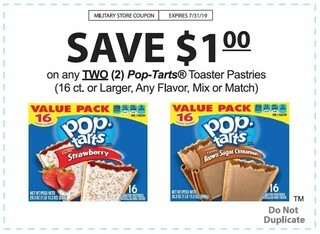 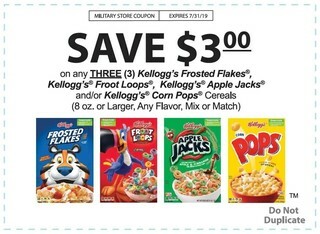 Look for this offer at your local commissary! 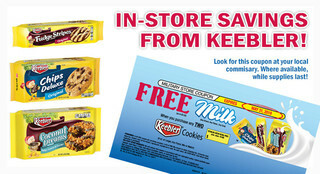 Check Our Great Recipes From Our Brands! 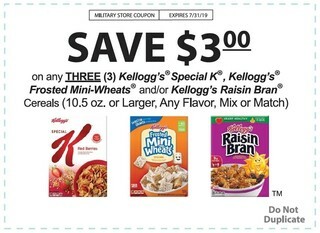 New ways to enjoy your Kellogg's favorites!